Fishing On Clear Lake has been great! 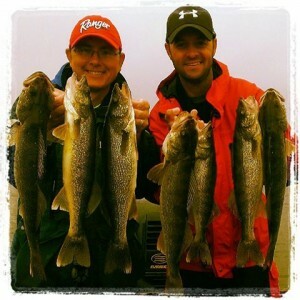 We have been catching lots of 14″-16″ Walleyes and buckets of Yellows. Trolling in water 7 ft or less has been working very good for the eyes and pitching hair jigs or small ripple shads has been working good for the Yellows at the island. 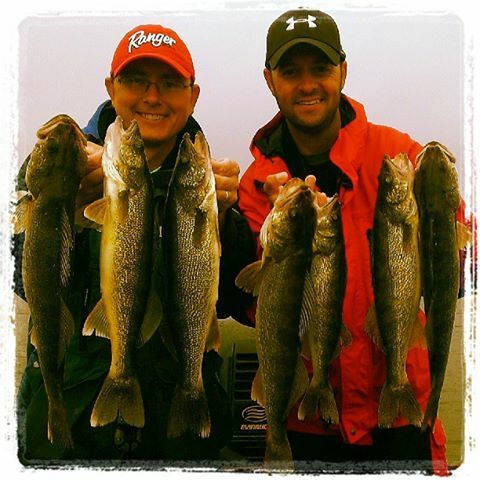 This entry was posted in Fishing Report on June 6, 2013 by Kevan Paul.